Featuring Midd-West’s Chris Sauer – Crested Crane. Chris is the Head Boys Soccer Coach & Math Teacher at Midd-West High School. He is also the Director of the Soccer Sponsorship Program Crested Crane Chris has a vision to see young people in Uganda overcome the traumatic circumstances in their lives. He believes that relating through soccer gives a great opportunity to accomplish these goals. It is about more than playing soccer. It is about building relationships, giving encouragement, teaching discipline and life skills, and providing hope. 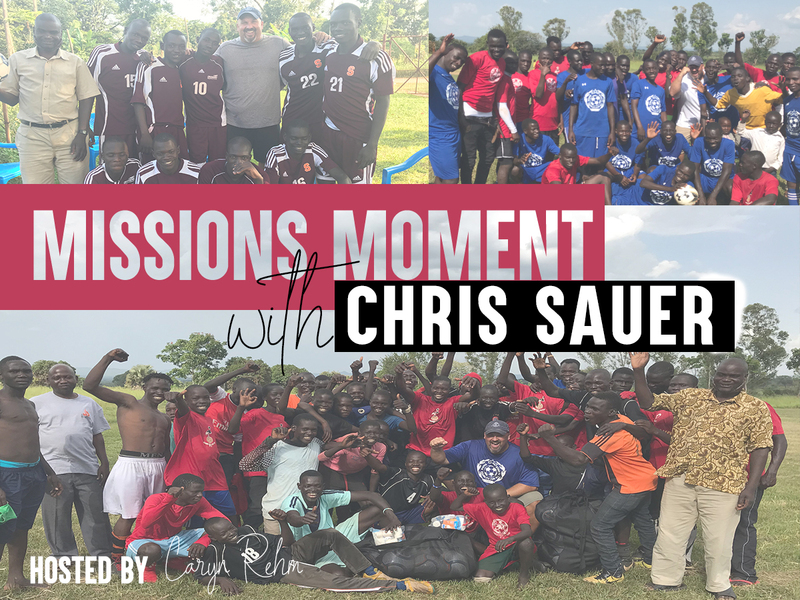 Chris is also connected with Finding the Way, an NGO in northern Uganda; and Grace Covenant Community Church in Middleburg, PA.
“If you feel called to go – go. If you feel called to give – give. Whatever He asks you to do – don’t resist it.